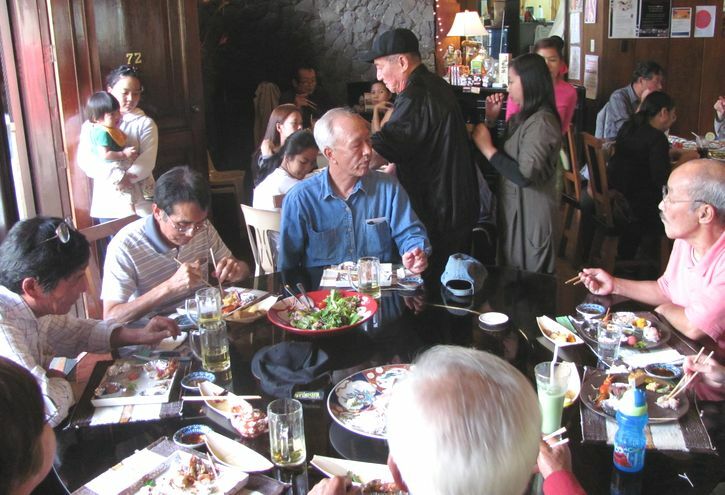 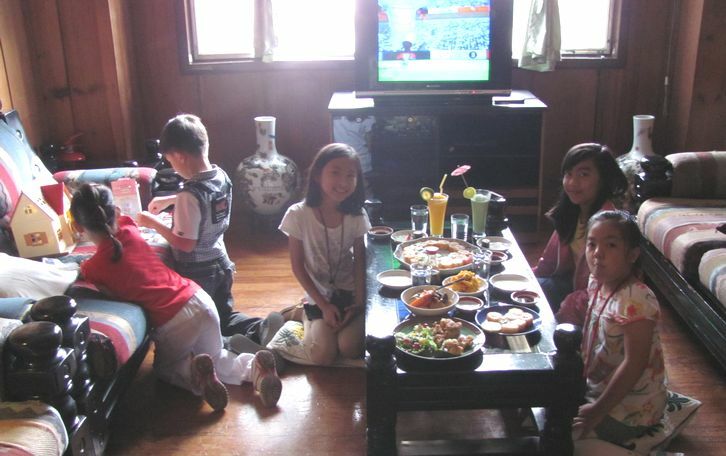 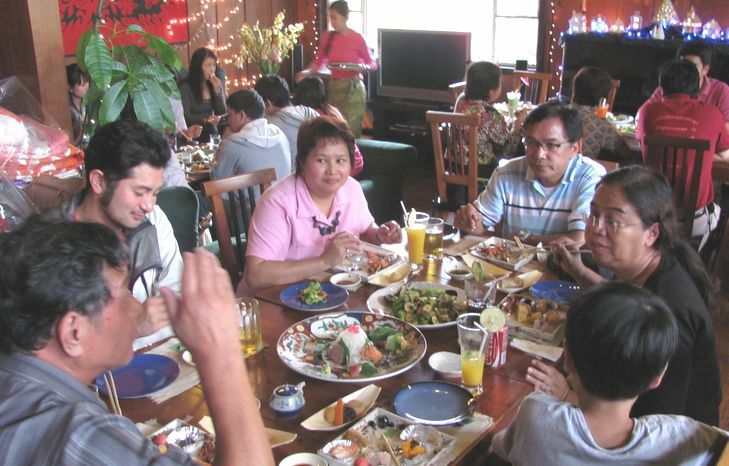 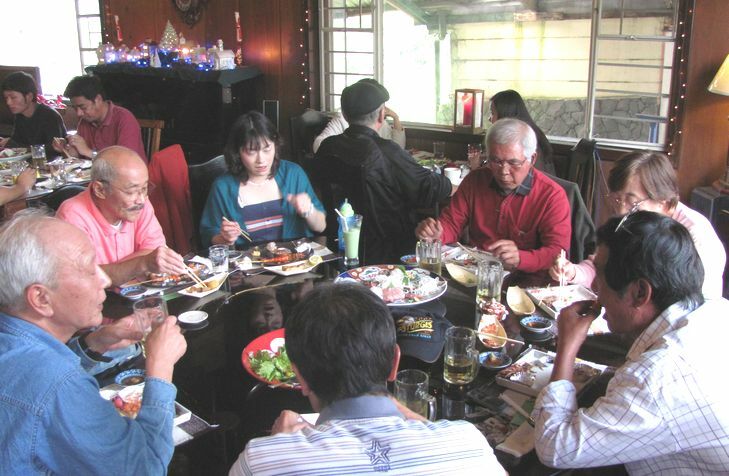 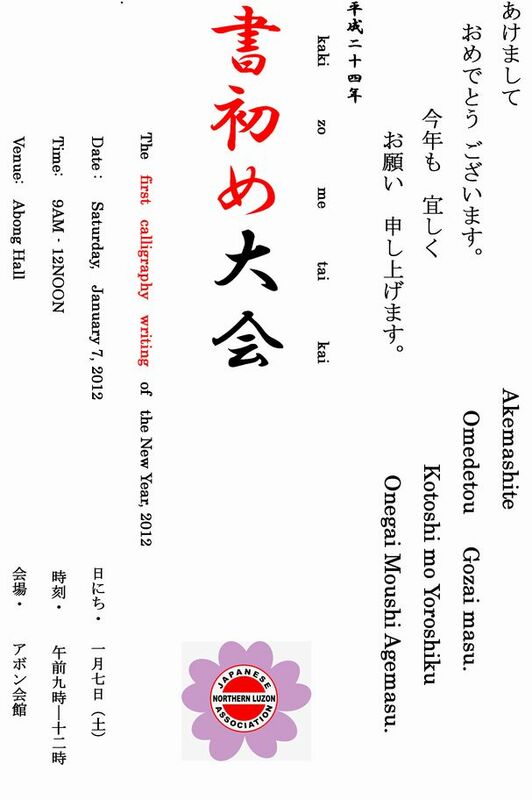 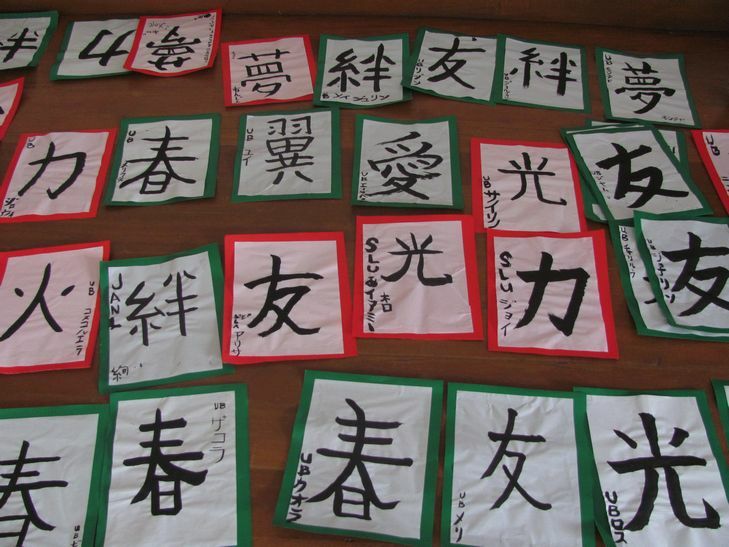 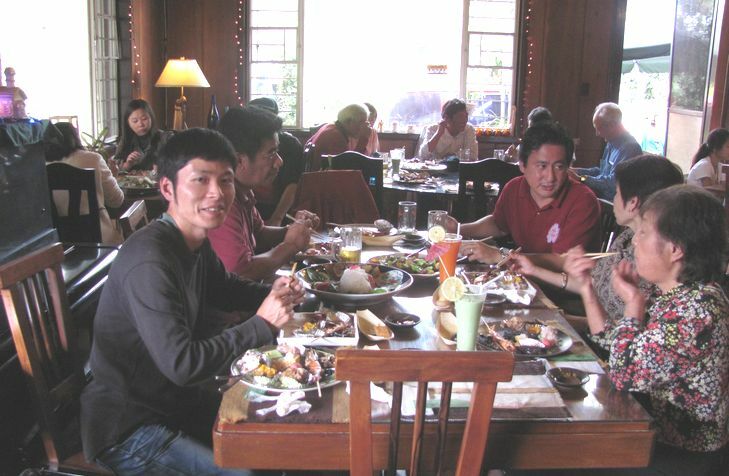 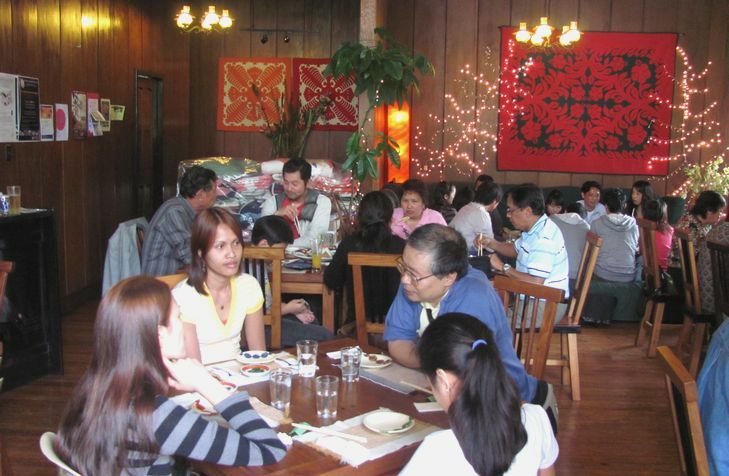 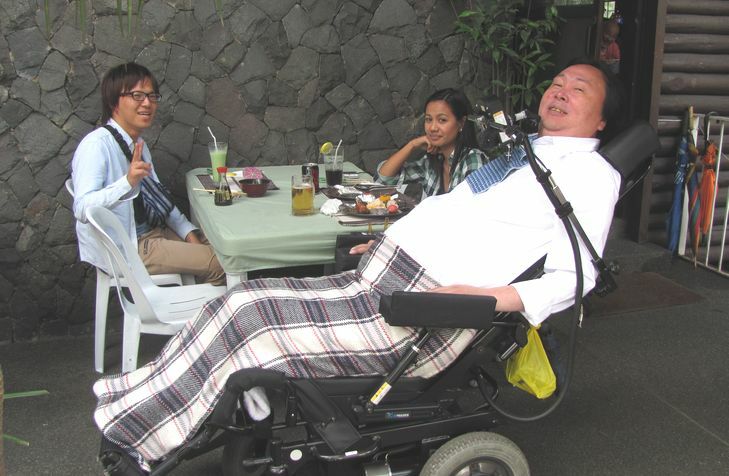 japanese association in northern luzon in baguio city held the new year party on january 7, 2012 at chaya baguio. 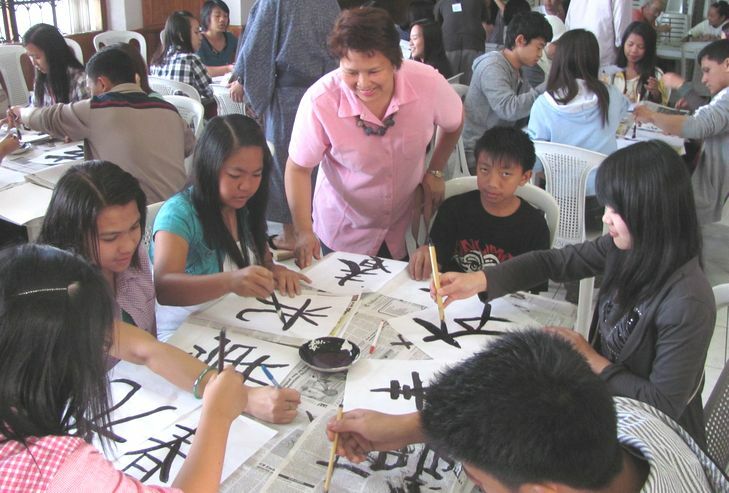 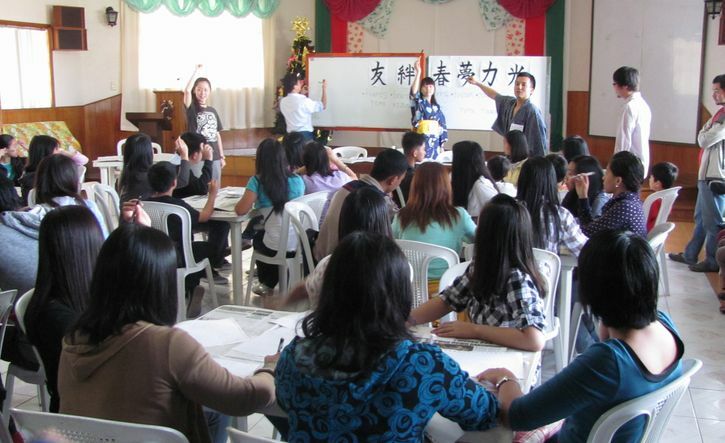 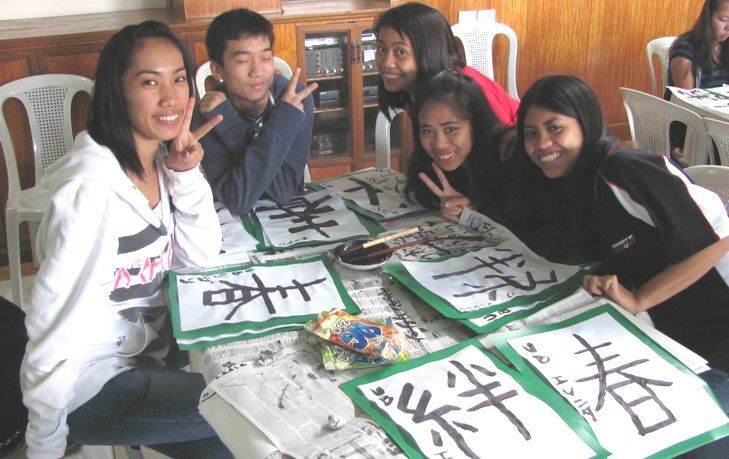 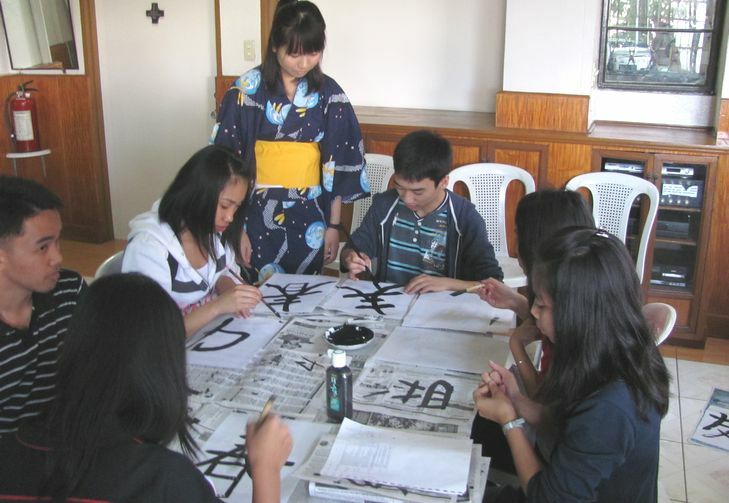 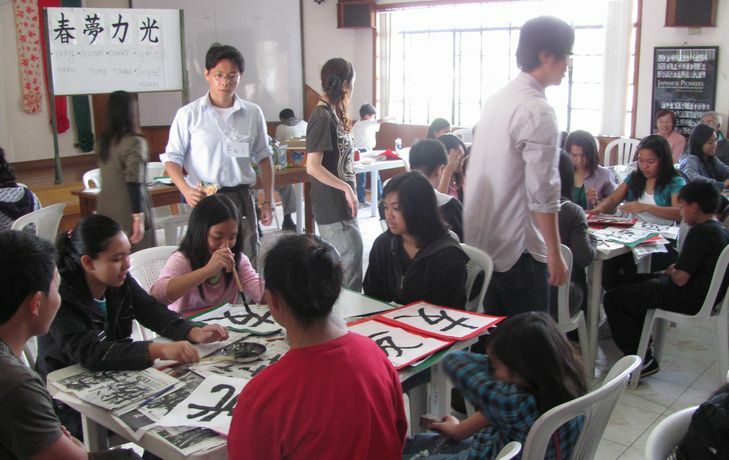 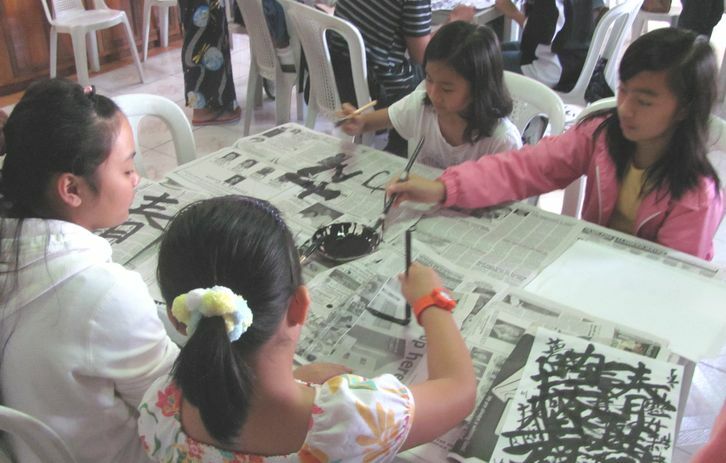 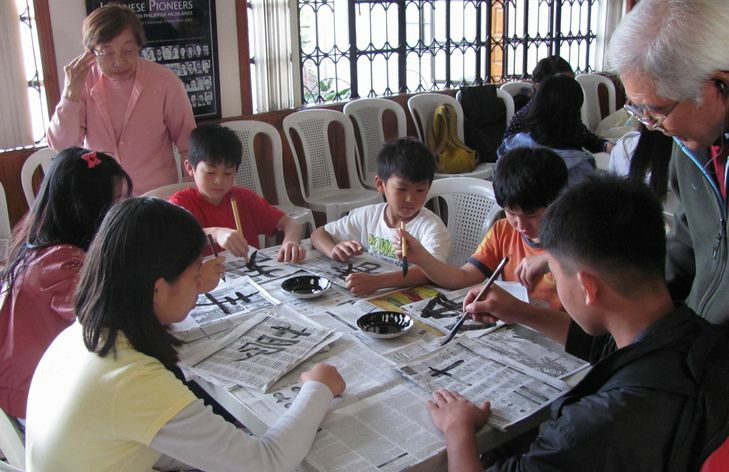 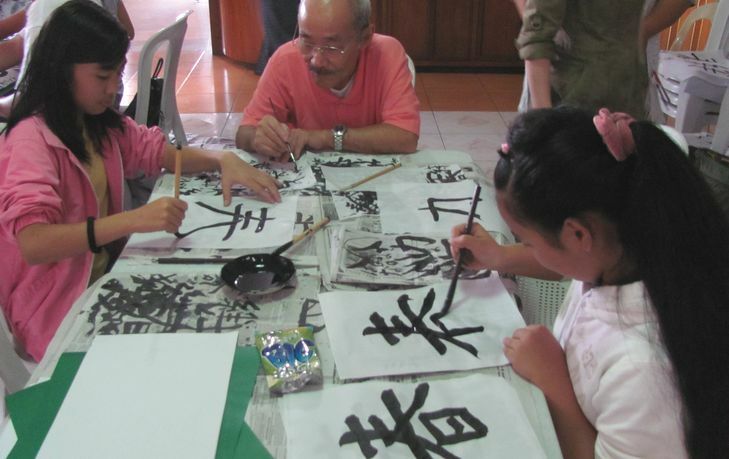 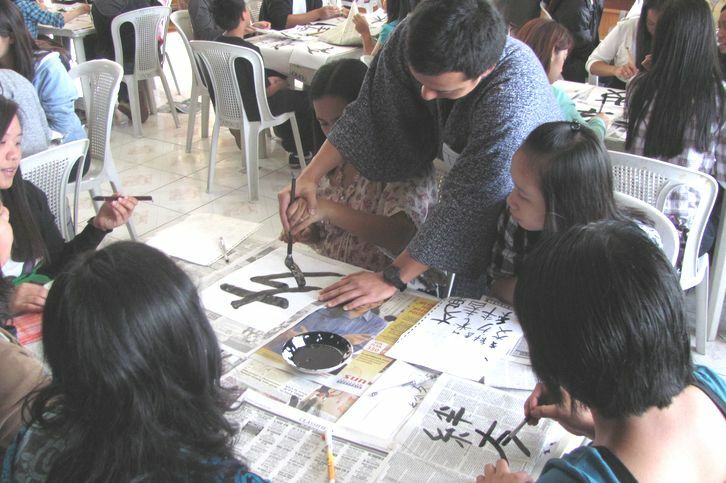 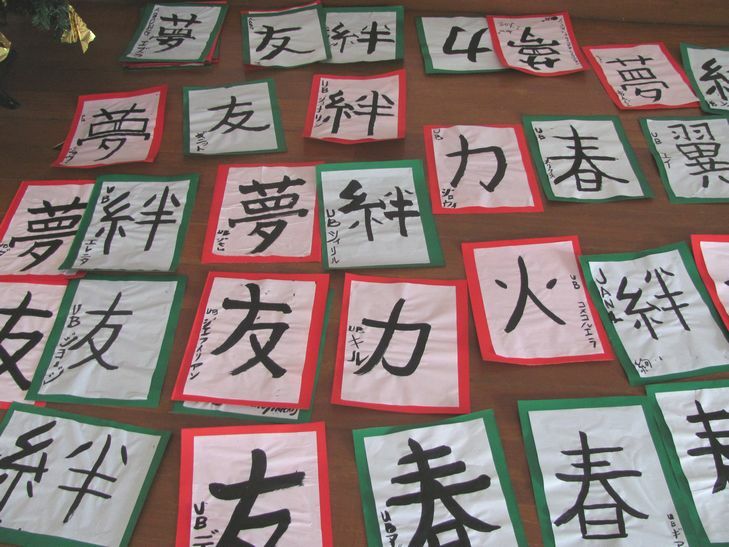 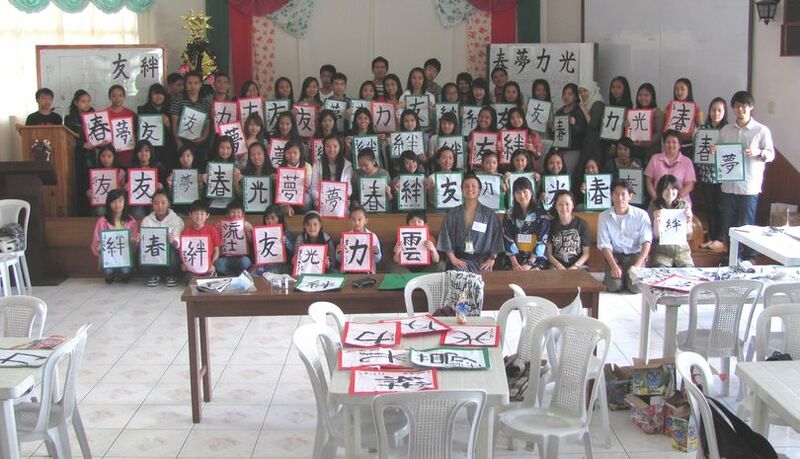 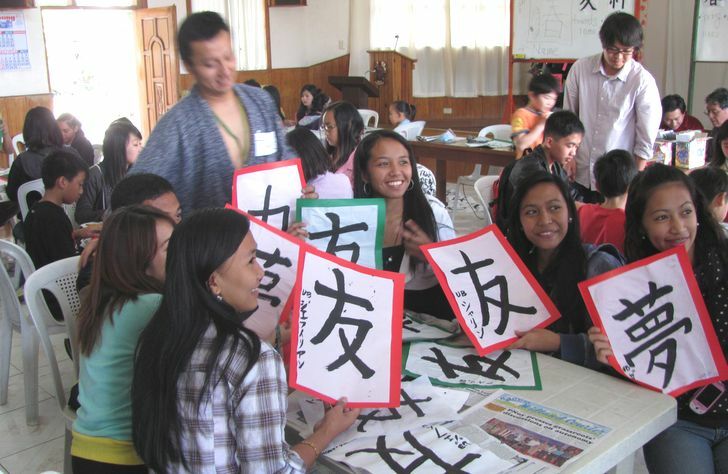 volunteers for kakizome calligraphy workshop, from beci and pia english schools, joined the party, together with students of university of cordilleras and university of baguio / nagasaki wesleyan university. 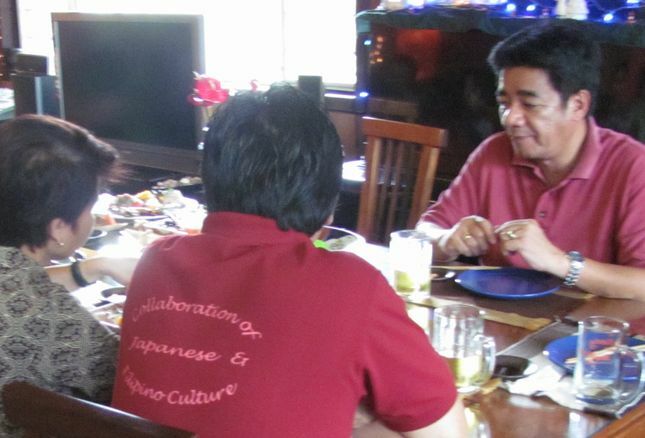 also, joined the guests from filipino japanese foundation, benguet state university, baguio university and kakehashi foundation, etc. 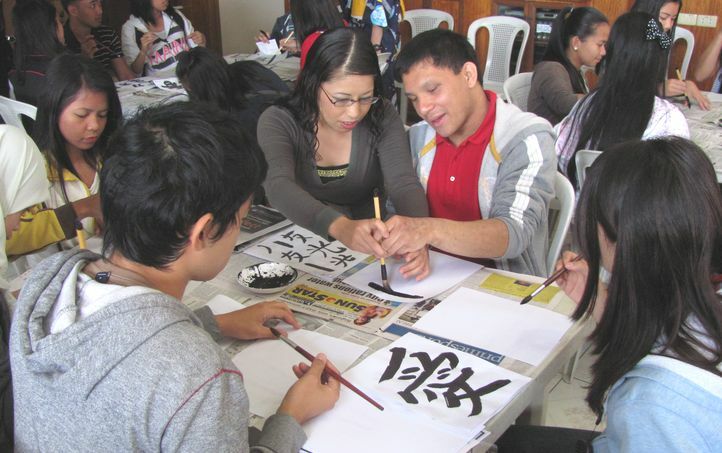 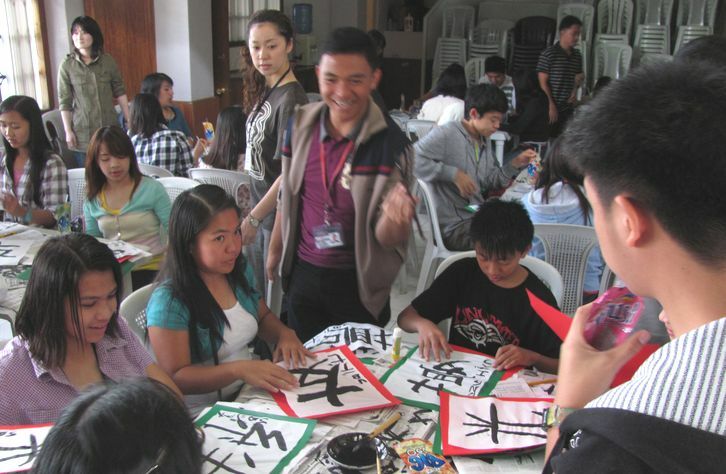 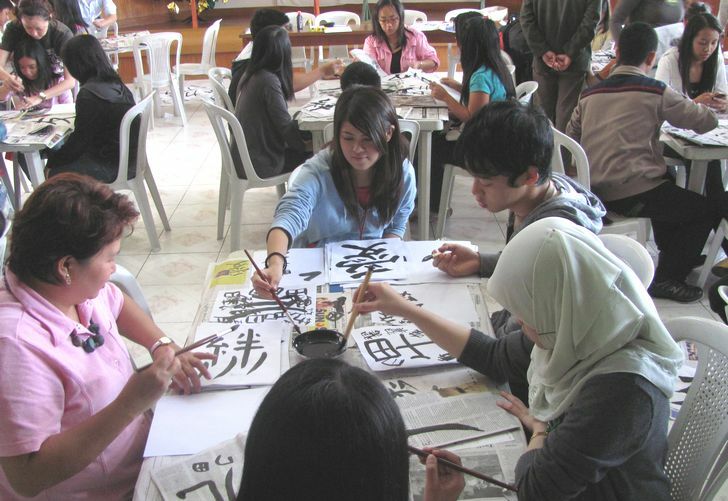 calligraphy writing workshop, on january 7, 2012 at abong hall, baguio city. 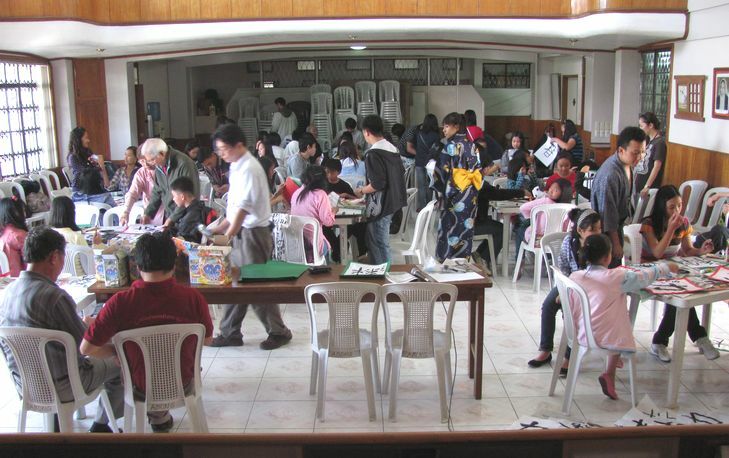 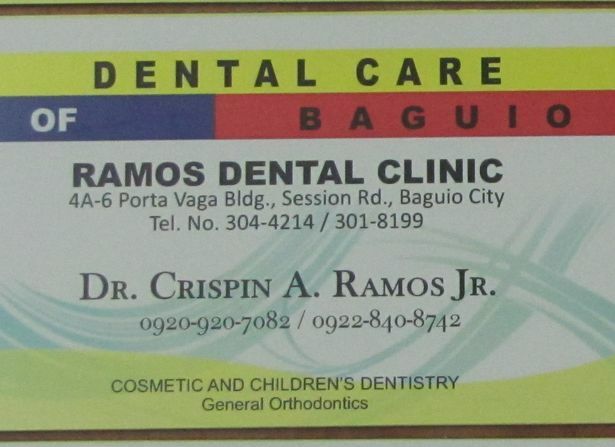 students of university of baguio attended the workshop. 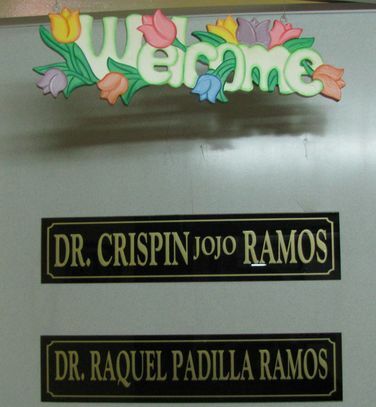 and university of the cordilleras.